Mattancherry Palace, also known as the Dutch Palace, was built in 1555 by the Portuguese as a gift to the Raja of Kochi, Veera Kerala Varma. Highlights include the beautifully preserved Hindu murals, the portrait gallery of maharajas, palanquins and superbly carved ceilings. 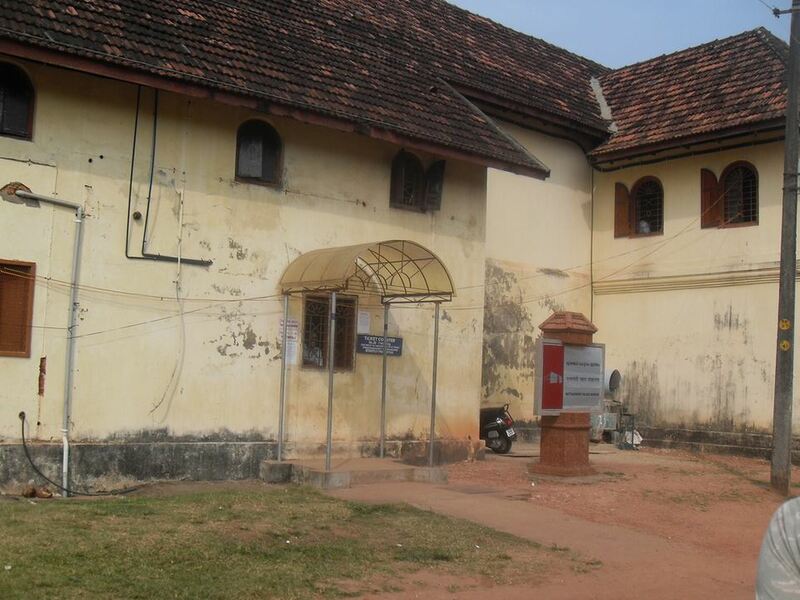 Mattancherry Palace is 3km from the centre of Kochi , the nearest airport 26.1km (Cochin International Airport).